Authenticity can inspire trust and loyalty -- and drive ROI. Authenticity can be very important on social media, without which audiences could be alienated. 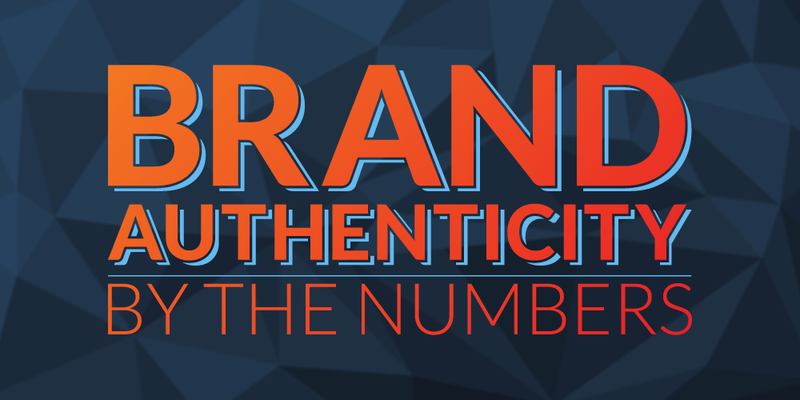 An infographic from Bonfire Marketing outlines how authenticity can drive high returns — for both brands and independent creators — and engender consumer trust. When asked what they want, consumers ranked ‘Honesty about products and services’ highest. 91 percent of consumers want the brands they follow to be authentic in their posts; 61 percent wanted to hear about product utility; 60 percent wanted to hear about brand appeal, and only 39 percent wanted to hear about brand popularity. Indeed, authenticity can inspire trust, and trust can drive sales. 63 percent of users surveyed would buy from an authentic brand over a brand that isn’t perceived as honest. 47 percent of those surveyed would seek employment from a transparent company, and 23 percent would financially back a brand they trusted. Faster growing economies prize authenticity. 31 percent of users surveyed would invest in an authentic company, while only 15 percent of users in slower growing economies would do the same. An authentic company owns up to their mistakes and is honest with customers. Doesn’t sugar coat anything or sweep problems under the rug. To see more benefits of operating authentically, view the infographic below.